Arnold Schwarzenegger underwent heart surgery on Thursday and was in stable condition as of Friday, his spokesman told The Washington Post. Schwarzenegger, 70, underwent a planned procedure to replace a pulmonic valve, though TMZ reported that complications arose and he required an “emergency” open-heart surgery. The actor and former California governor previously had an elective heart surgery in 1997, at the age of 49, to replace the same valve. 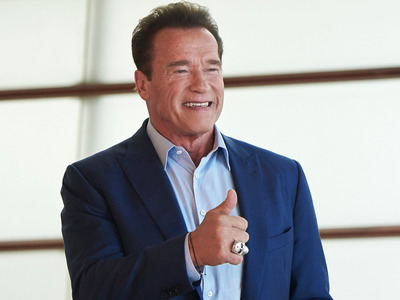 Arnold Schwarzenegger had heart surgery on Thursday and was in stable condition as of Friday, his spokesman Daniel Ketchell confirmed to The Washington Post. Schwarzenegger’s representatives did not immediately respond to a request for further comment from Business Insider.